Facing a lawsuit? Facing foreclosure? Or need a fresh start? Bankruptcy could be an option that protects your assets and allows you to eliminate debt. 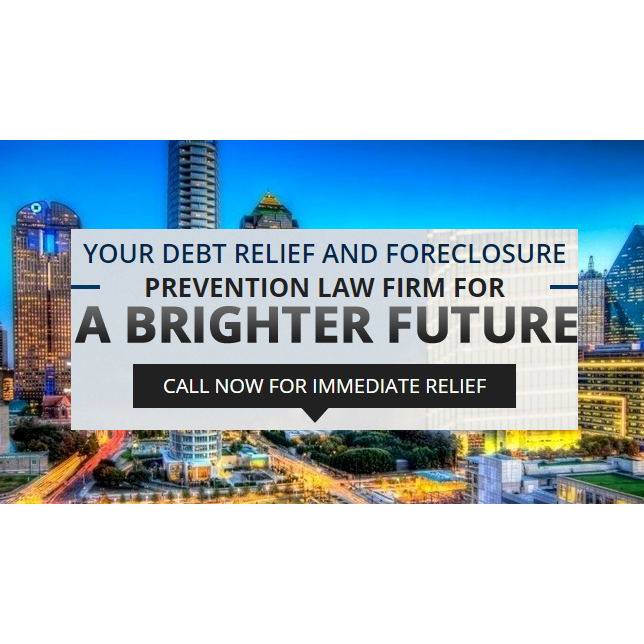 Please feel free to call our firm to receive a free consultation regarding whether bankruptcy could be a solution to your financial difficulties. The call and the consultation are free and you can get answers right now over the phone.